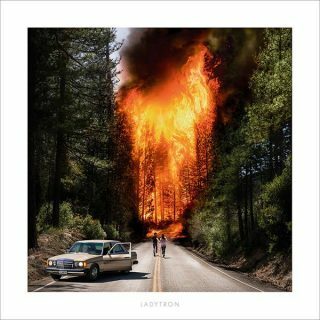 Ladytron : Ladytron album download | Has it Leaked? Album announcement: On February 15, electronic pop quartet Ladytron release their eponymous sixth album via !K7. The album will feature recently released singles "The Animals" and "The Island". This will be their first new music in seven years. The band currently has a campaign on Pledge Music in which you can contribute to the album and receive early access, merchandise and other prizes.